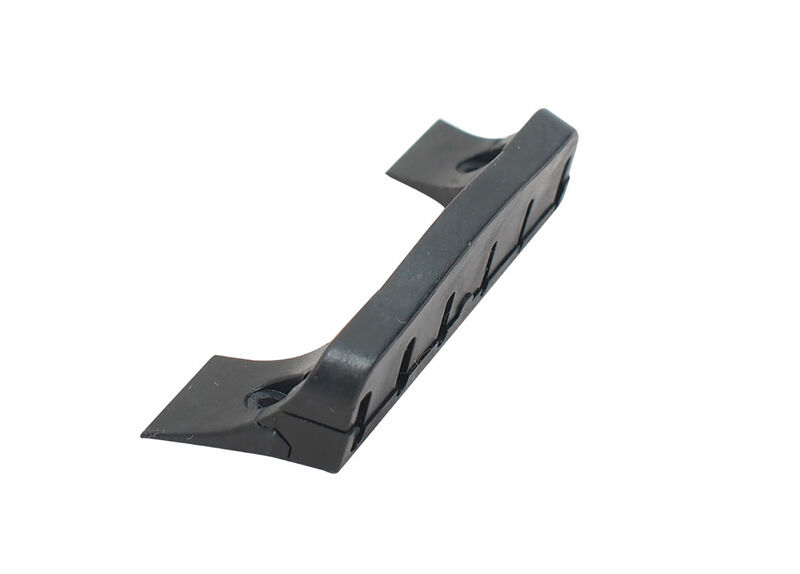 Proprietary two-piece string retainer (with 2 screws) for use on all Overhead travel guitars with 1.75″ nut width, for both wood or carbon fiber. POM Material, two-piece. 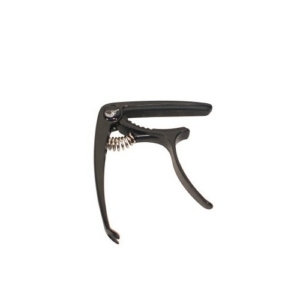 *This is an upgraded design with increased thickness and strength to replace thinner string retainers used on earlier models. 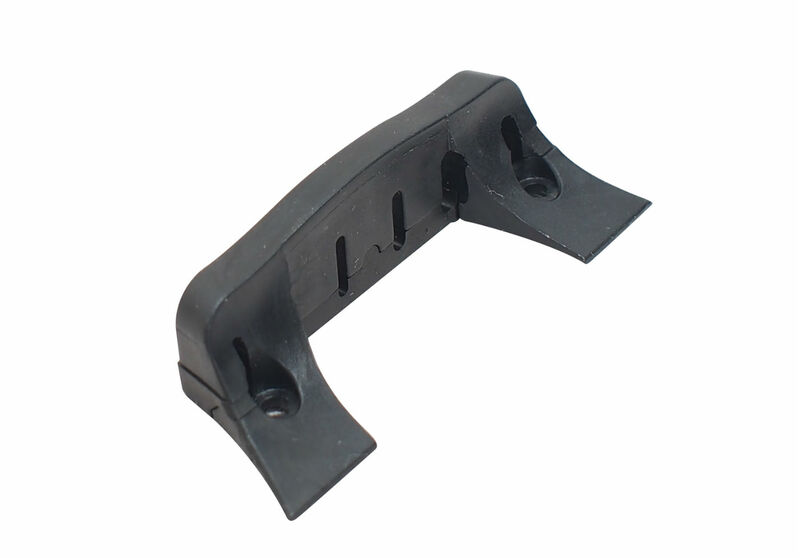 This is suitable as a retainer replacement for OF410, OF420, OF310, OF510, OF660 and all colored carbon guitars. It is not suitable for gutiars with narrow nuts, namely OF410N – or any collapsible guitar with “N” as the last letter. 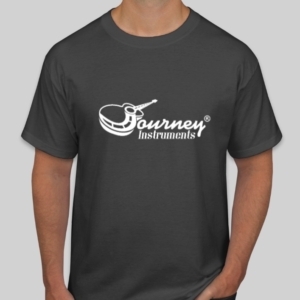 This travel guitar kit makes a great add-on to any travel guitar for the gigging musicians. 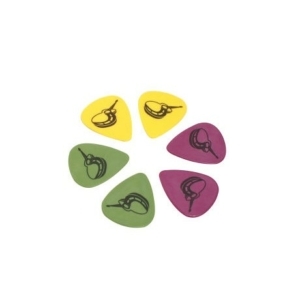 Includes: Multi Function Head Stock Tuner, 6-Pick Assortment (2 med-light, 2 med, 2 heavy), String Winder, and One-handed Alloy Capo – with a drawstring mesh bag. 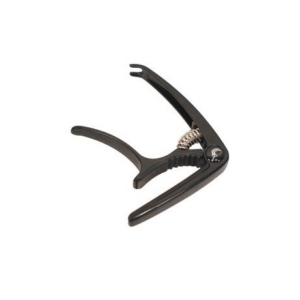 Ergonomic zinc-alloy spring capo for easy one-hand operation. 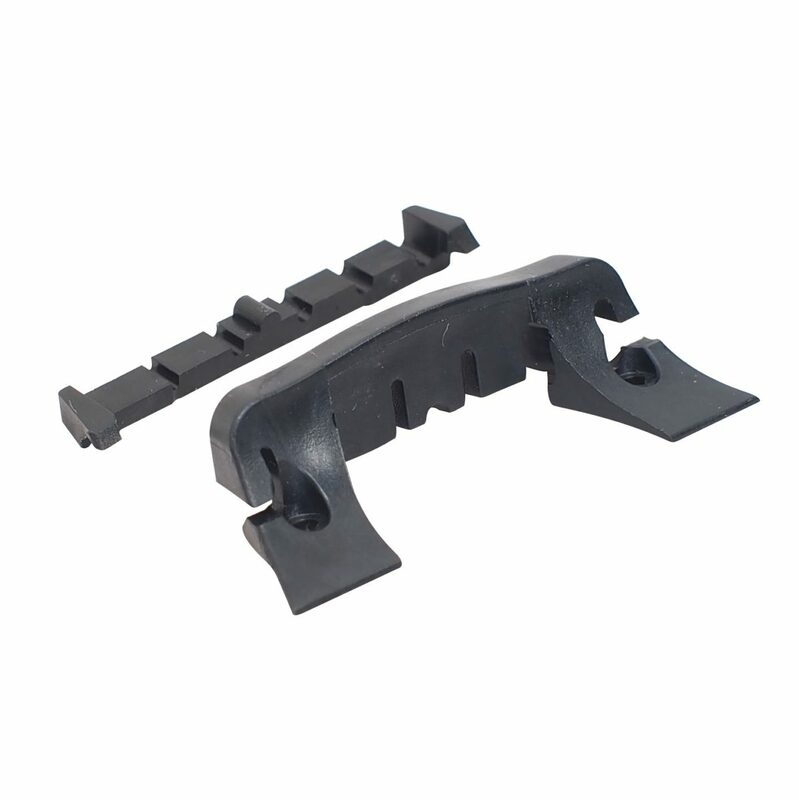 Zinc alloy with black finish, stainless steel spring, silicone pad, and integrated bridge-pin pull. 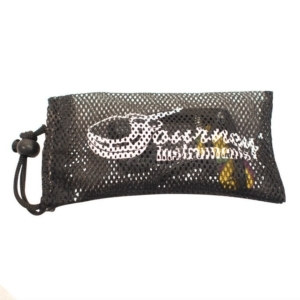 Custom designed to fit our Overhead series collapsible travel guitar case. 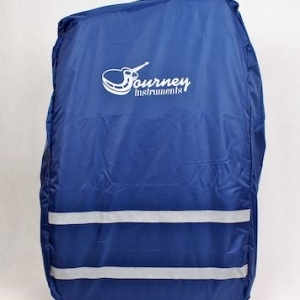 Our rain covers have a polyurethane coating with reinforced seams to keep your Journey Instruments Overhead collapsible travel guitar safe and dry despite a downpour. 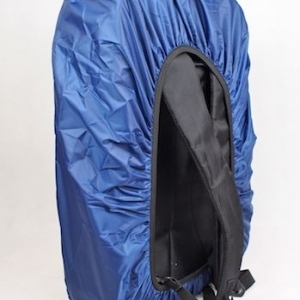 Fits all Overhead and First Class collapsible guitar travel cases.